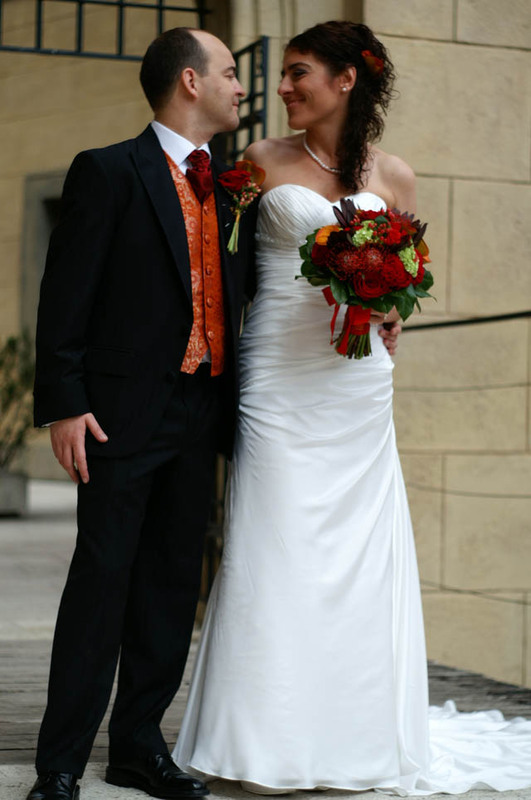 We had to organize our wedding from Kazakhstan and without Tatiana our wedding day would not have been as fantastic and memorable as it was. 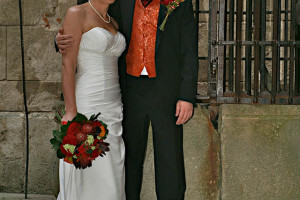 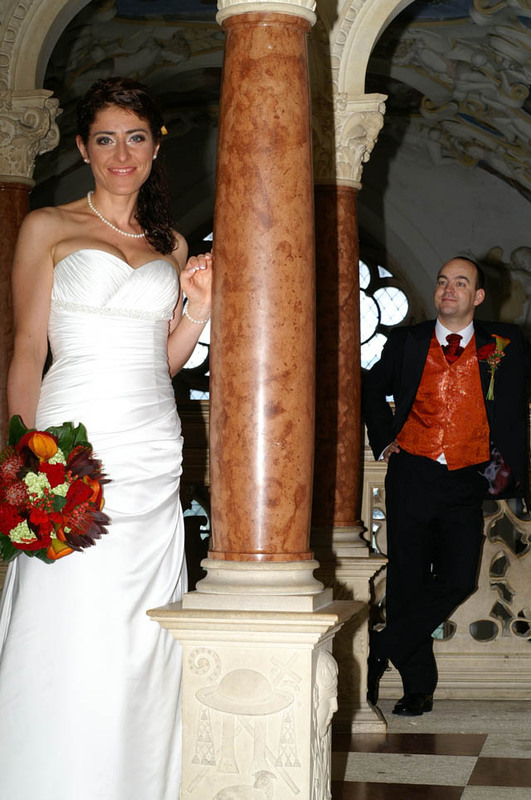 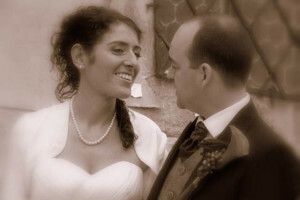 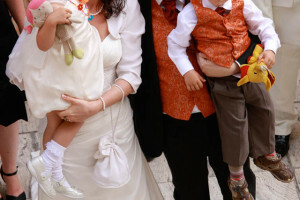 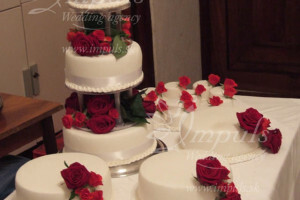 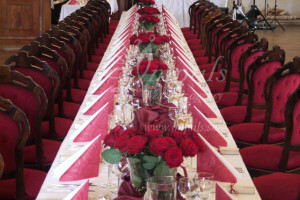 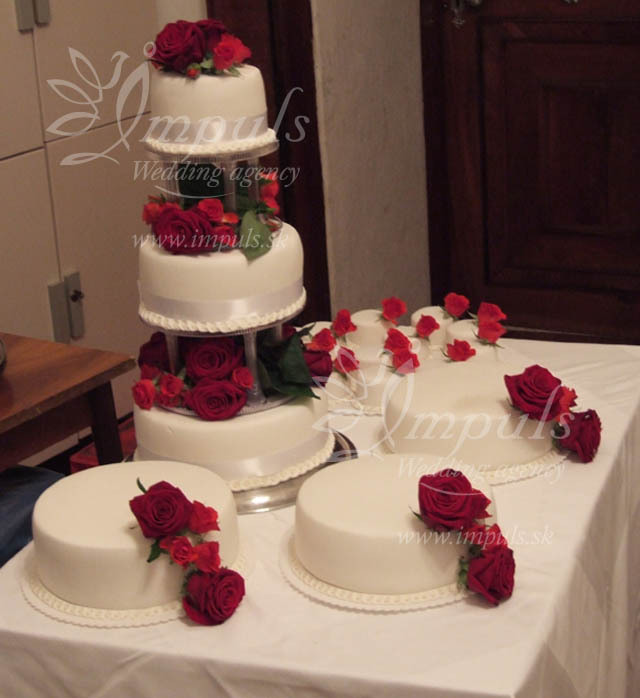 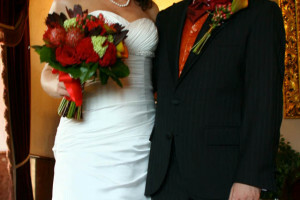 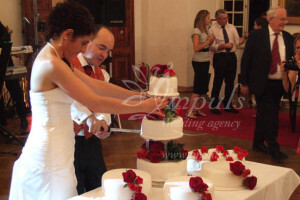 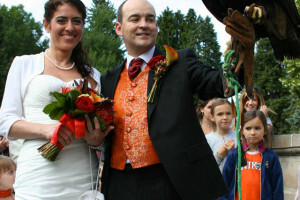 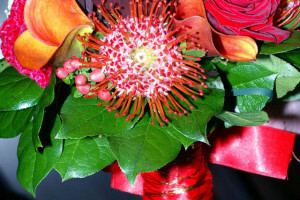 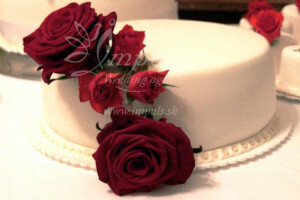 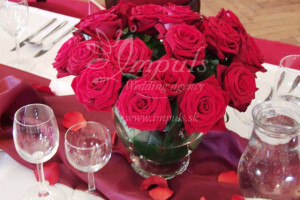 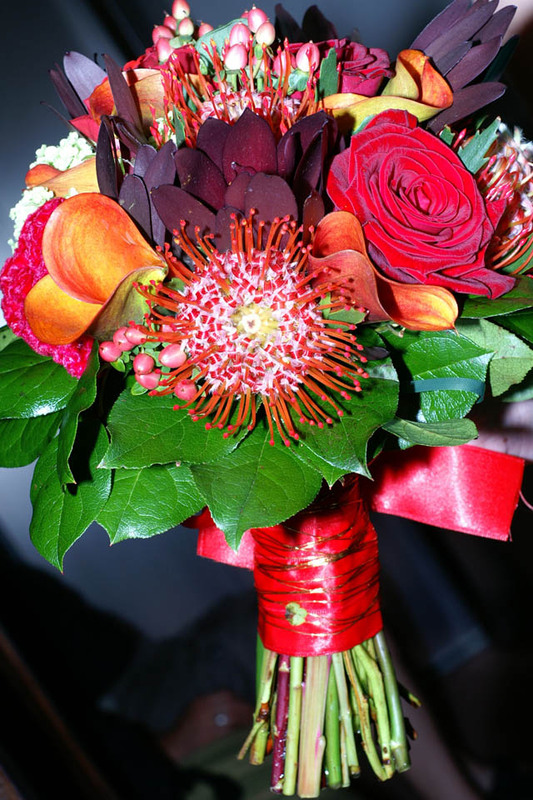 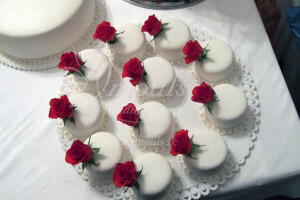 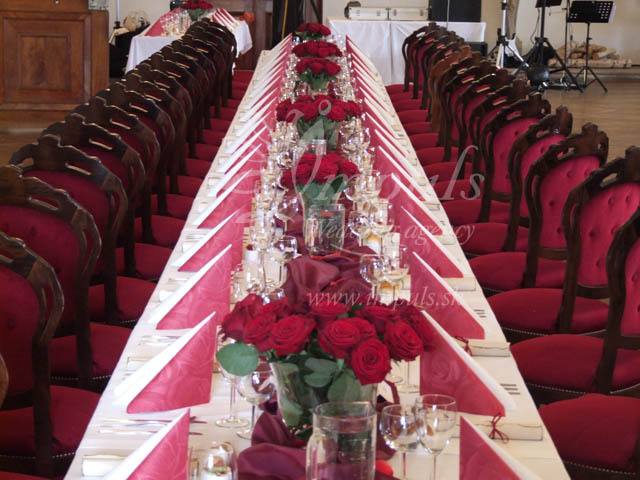 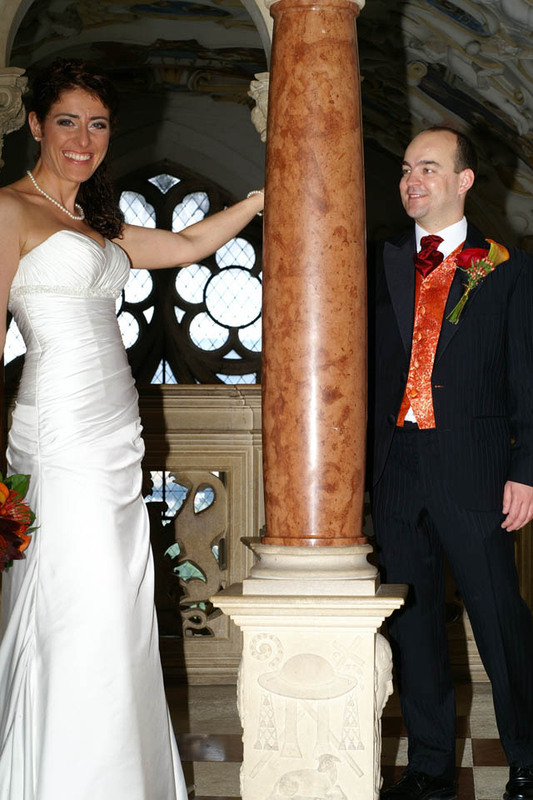 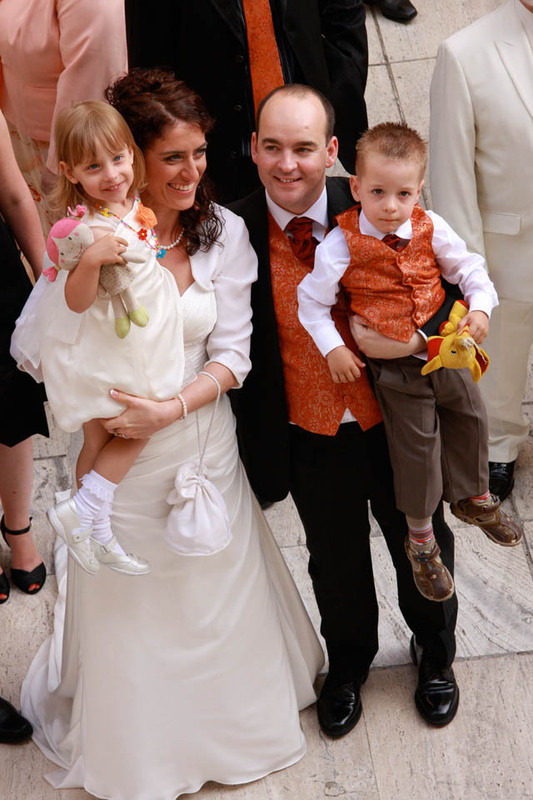 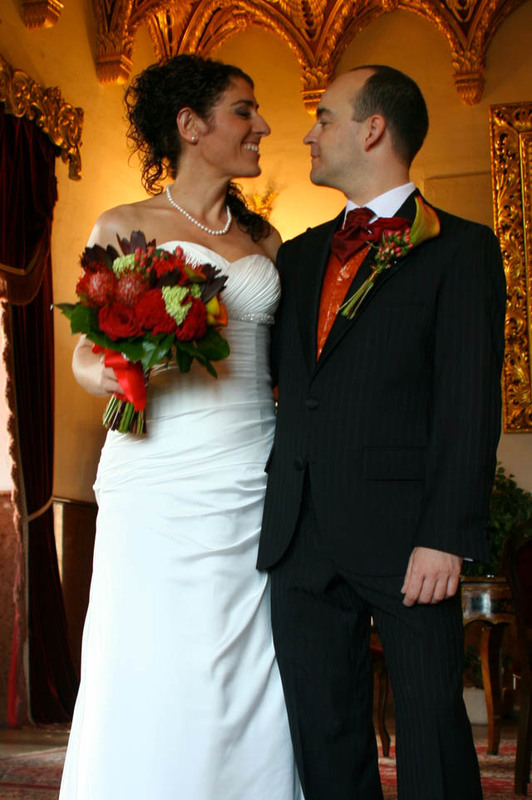 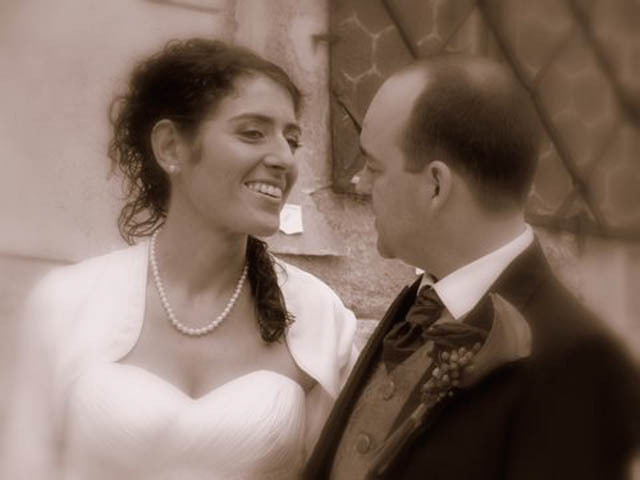 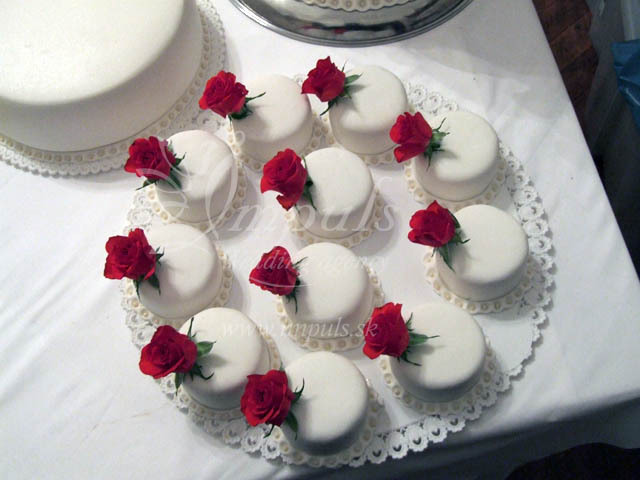 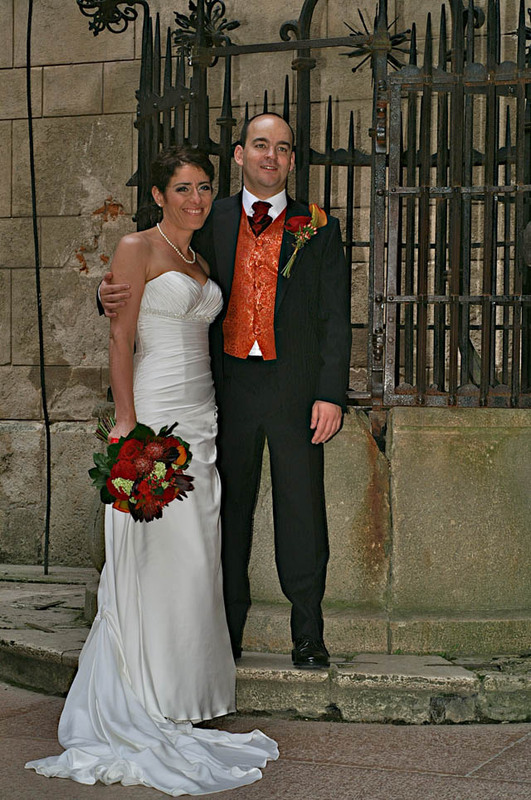 Tatiana looked after everything from menus, cake, flowers and fabulously decorated venue and so much more. 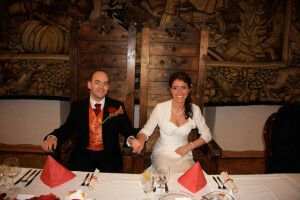 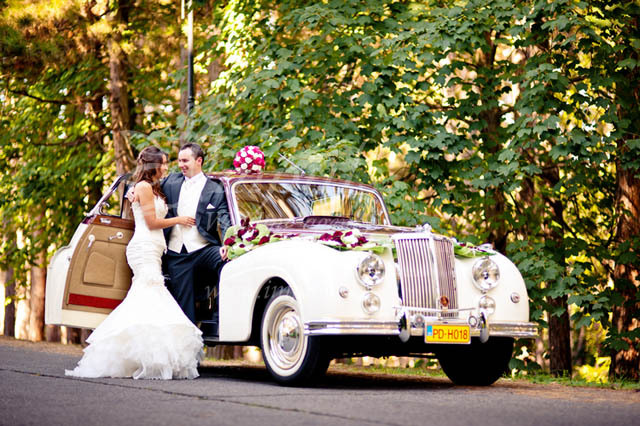 All our guests still talk about what an enjoyable day they had. 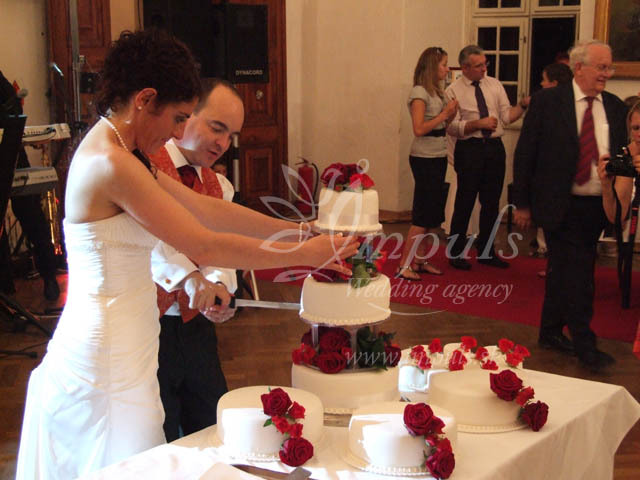 Everything we requested, was organized with great care and attention and she made herself readily available to be contacted by phone and email. 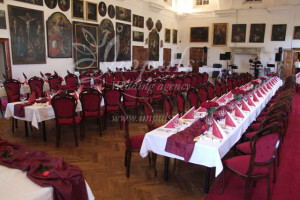 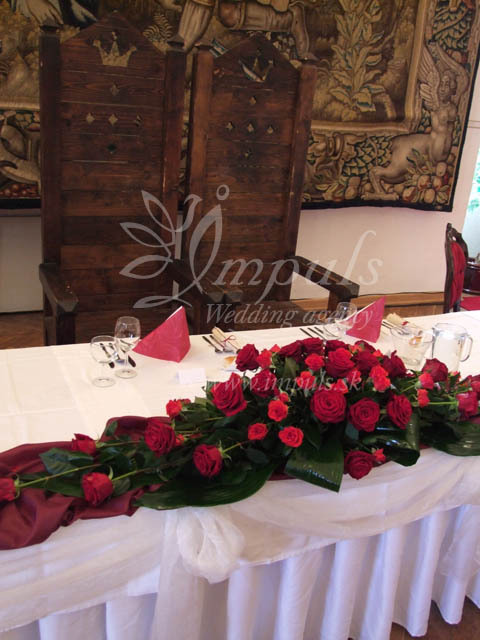 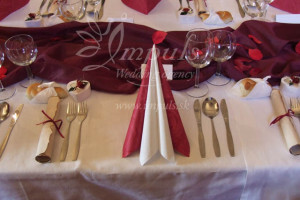 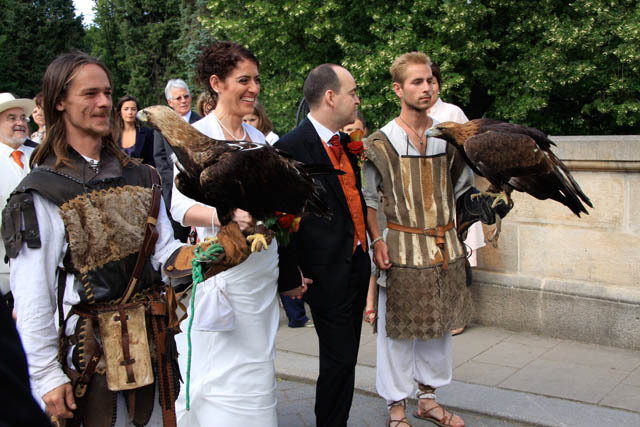 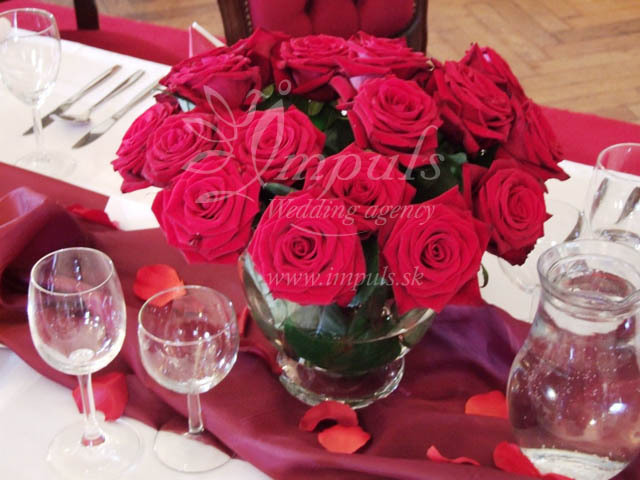 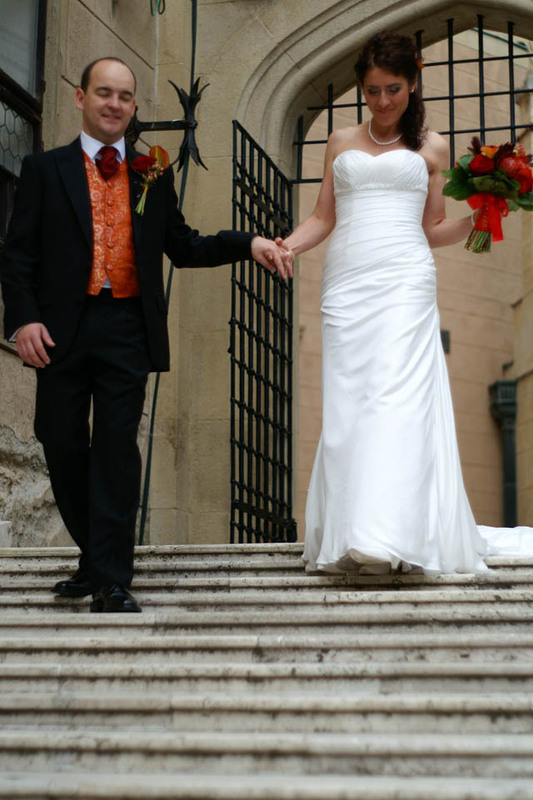 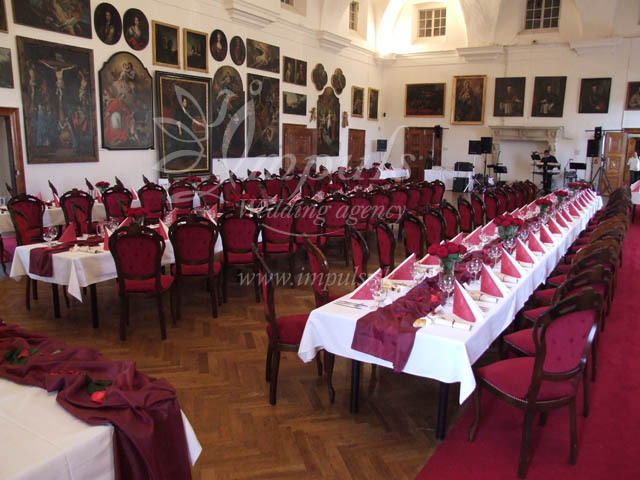 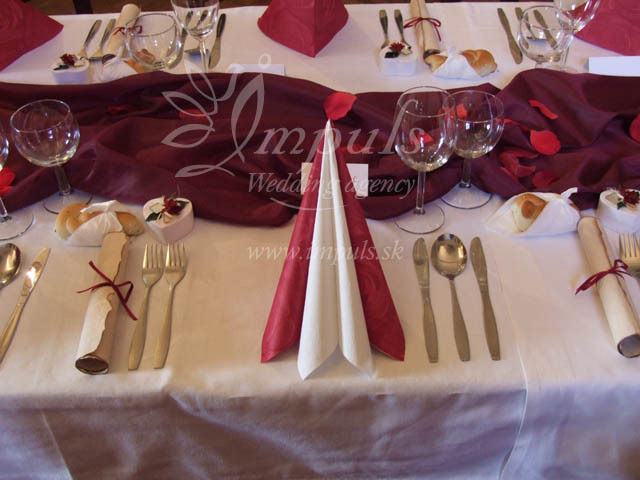 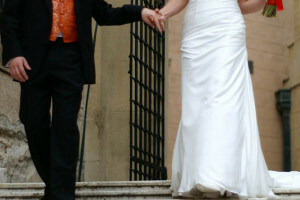 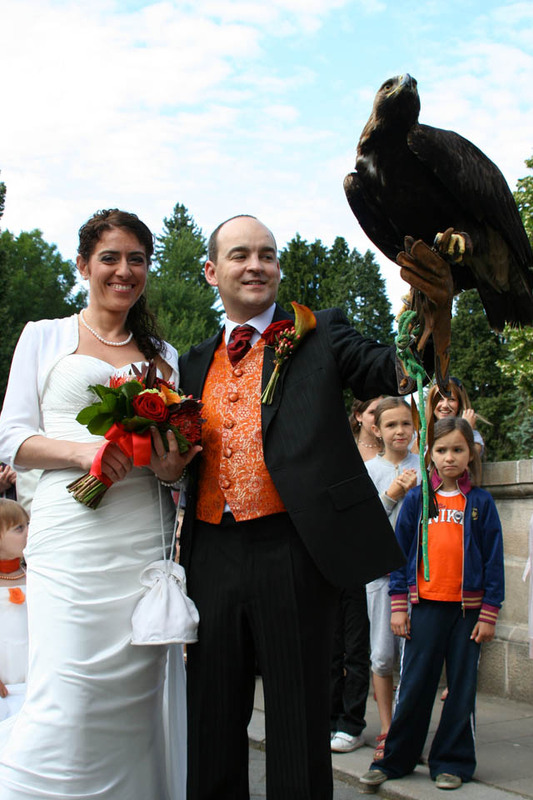 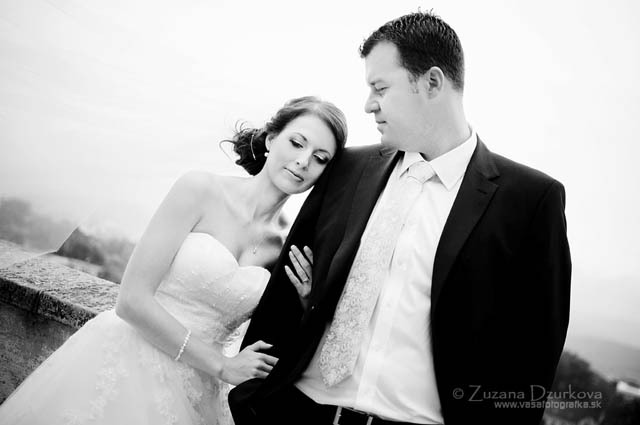 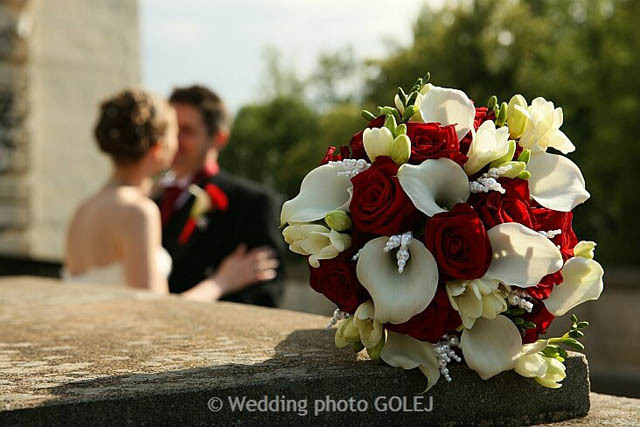 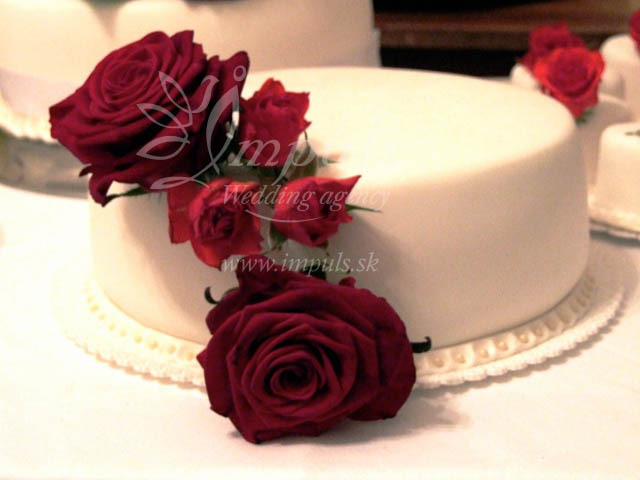 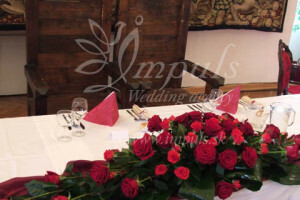 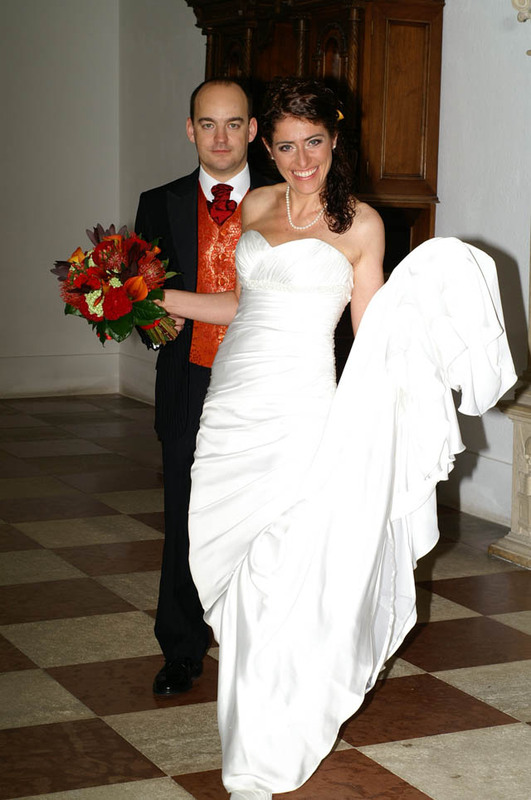 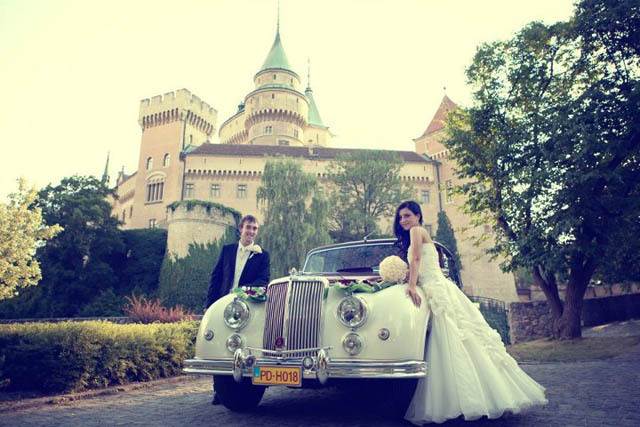 We found her extremely helpful, friendly and professional in her approach to organizing our special day and would absolutely recommend her to anyone thinking of getting married in Slovakia.